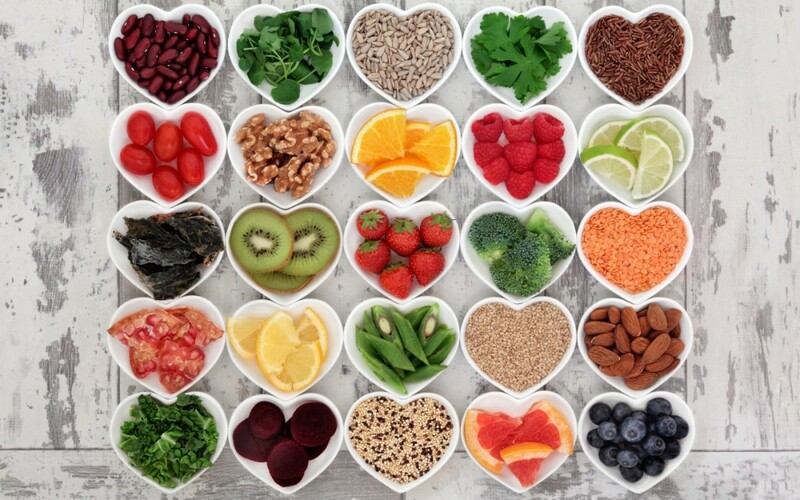 5 Superfoods for the Super You! | JustRunLah! You have seen fitness junkies swear by special diets to maintain their lean build, bodybuilders following a strict diet to attain that ripped body. Indeed diet is very important when it comes to health and fitness, be it for energy boost or post-workout recovery. Superfoods can be easily found, prepared and consumed and are super because of their excellent source of nutrients and vitamins. While there are over hundreds of Superfoods, we have selected 5 most common and popular superfoods, along with their nutritional benefits and tips to consume them! While bananas are easy to digest and a good energy source, they can keep you hydrated and ensure a smooth muscle recovery. 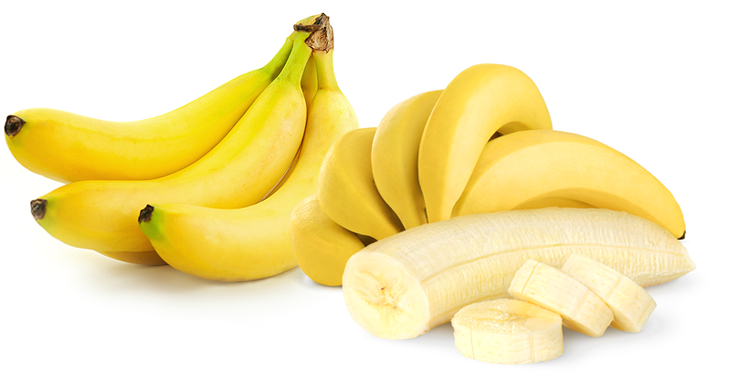 For long workouts, snacking on a banana can also give you that electrolyte boost. You can eat bananas about an hour prior to exercise for the energy boost or after exercise to replenish your body’s nutrients. However, it is good to limit yourself to eating bananas only once every three to four days to avoid stimulating a potential sensitivity. 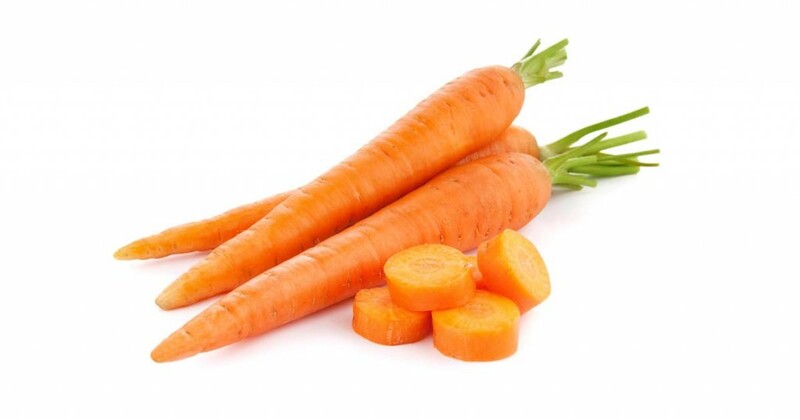 Beta-carotene has been known for its anti-radical properties which aids in cancer prevention by promoting cell-to-cell communication and antioxidant effects. In addition, beta-carotene improves one’s immunity, respiratory and cardiovascular systems due to their complementary effects with various vitamins and nutrients in our body to combat diseases and lower risks of inflammatory particles. Not to forget, carrots are also the secret to good vision due to the effects of Vitamin A – a single carrot provides 200% of your daily requirement of Vitamin A! Carrots are great as both a pre- and post-workout snack since they can be eaten raw and on its own. Add some carrots into your juice, salads and mains for extra boost of wellness and delightful orange! 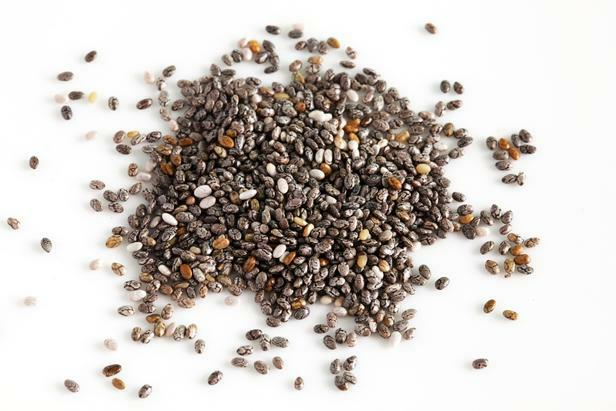 Most people add chia seeds to their food like a supplement because of its mild taste. You can add chia seeds to your post work-out smoothie, salad or even your fruits to increase the nutritional value of your snacks. What do they contain: Rich source of protein, omega-3, calcium, iron, phosphorus, zinc and vitamins A, D, E and B. 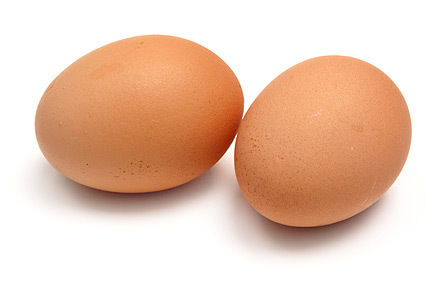 What they are good for: The protein in eggs consists of all eight essential amino acids that are crucial in muscle and bone cell growth and regeneration. Omega-3 also helps keep inflammation down and the joints lubricated. This makes eggs ideal for post-workout recovery! There are plenty of ways to cook or prepare eggs; raw, soft-boiled, poached, or simply just add a hard-boiled egg to your salad! Not to be confused with blueberries, Acai berries (pronounced as æsaɪˈiː, or ah-sa-yee) are red-purplish in appearance and comes from the acai palm tree. Acai berries contain the highest amount of antioxidants than any commonly eaten berries! In addition, they are rich sources of amino acids, essential fatty acids and vital trace minerals. Acai berries are commonly known for its weight-loss benefits, but it also helps to increase overall level of energy and stamina, and may aid to combat fatigue and exhaustion. 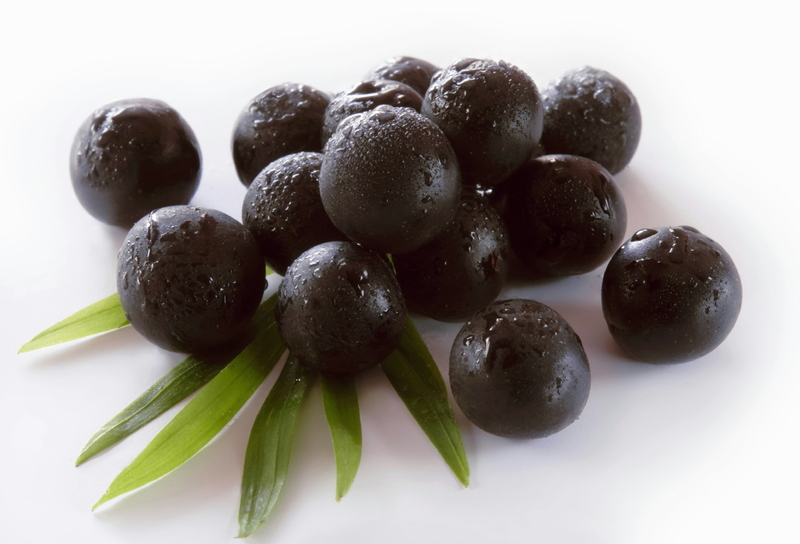 Consumption of acai berries can also aid in muscle contractions. You can add acai berries to your post-workout smoothie or yogurt for the added berry sweetness, energy and beauty boost! 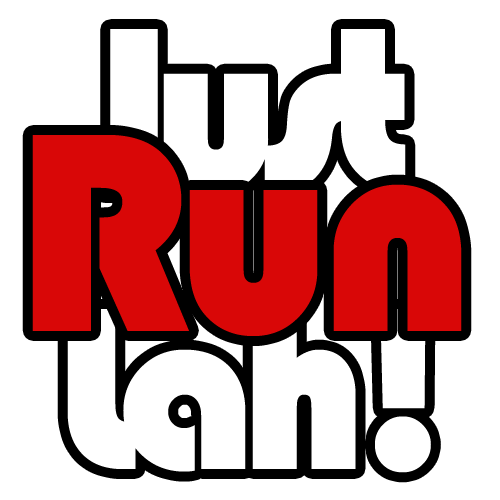 Feel free to share with us how you are changing your diet habits and tag us on Instagram @JustRunLah!